This low-cut trail shoe features a hybrid DuraPU™/DynaPU™ midsole for superb cushioning, support and rebound. 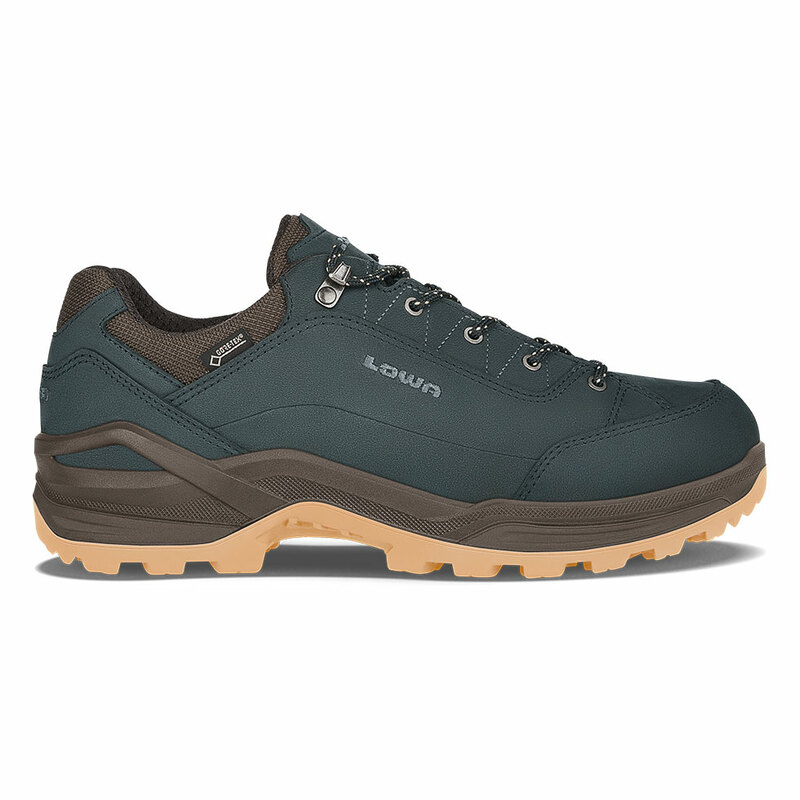 Add a roomy toebox and extra cushioning around the collar and tongue and you’ve got a rugged walking shoe that can handle rocky trails and wet fields as well as groomed paths. Durably waterproof/breathable.